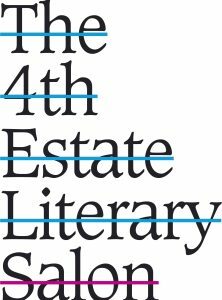 The 4th Estate Literary Salon is back! The 4th Estate Literary Salon is back! Come and hear Damian Barr, Alexandra Heminsley and Andy Miller discuss the matter of memoir writing.